Moore County is located in the north central part of the Panhandle of Texas, bordered by Sherman County on the north, Hutchinson County on the east, Carson County on the southeast, Potter County on the south, Oldham County on the southwest and Hartley County on the west. The Windswept Land: A History of Moore City, 1967 by Myrna Tryon Thomas. Moore County had two courthouses. The first one was built in 1893. 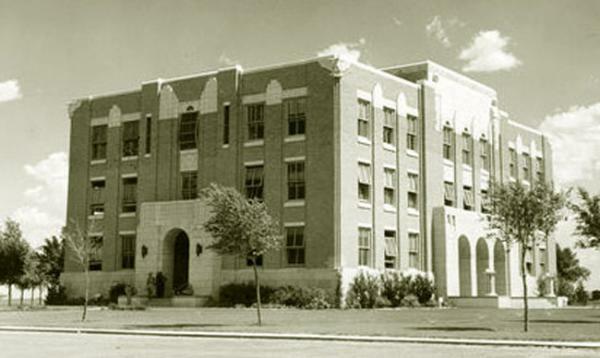 The current courthouse was built in 1930.